• Section 3.26: Requires an annual evaluation to measure the effectiveness of joint committees. • Section 3.28: Clarifies the meaning of “participation” in section 174 of the Workers Compensation Act by providing three additional examples of participation by worker and employer representatives in a workplace incident investigation. 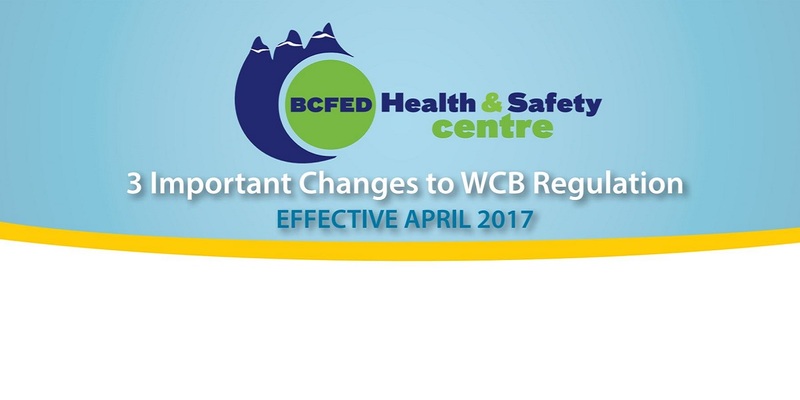 The BCFED Health & Safety Centre has revised our current suite of OHS Committee education courses to reflect and comply with these important changes. 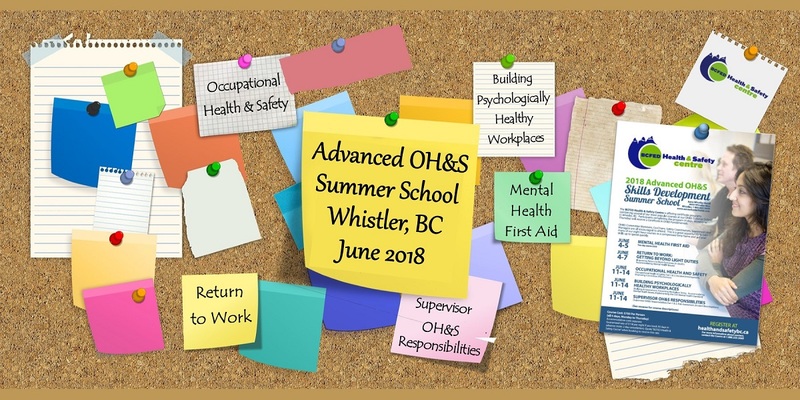 HSCSummer2019The BCFED Health & Safety Centre is offering certificate programs combining several of our most popular courses at our OH&S Summer School in Whistler, BC. Participants completing the program (4 days, Monday to Thursday) will receive a Certificate in OH&S Fundamentals. OH&S Committee Members, Co-Chairs, Safety Coordinators, Supervisors and Managers are all encouraged to attend. This is a great opportunity to take many of our eight hour courses in a compressed time frame and get your skills up to speed quickly. Our online version of the 2018 Course Guide & Schedule is now available. You can click on the link below to download or view in your browser. 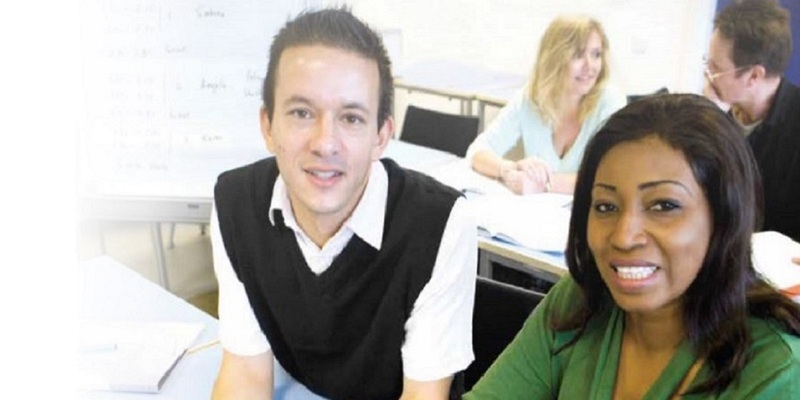 This brochure includes course descriptions and information about all of our courses. You can also find information about our new course, Mental Health First Aid. We hope you can participate in one of our training courses this year. 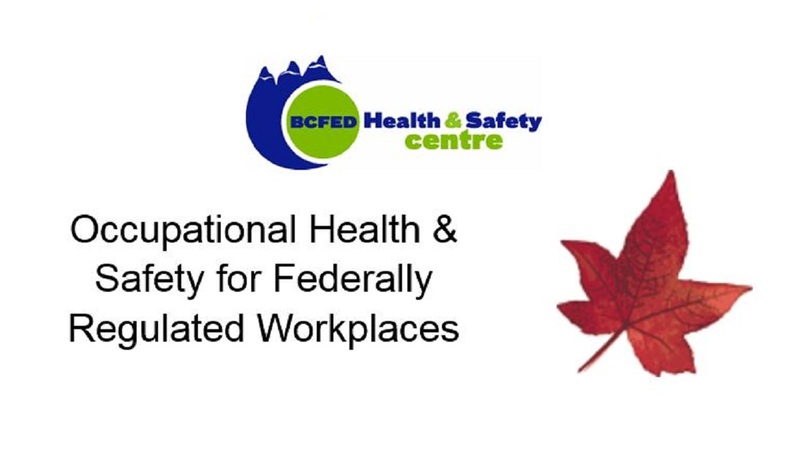 In the coming months, the BCFED Health & Safety Centre will be offering many of our most popular eight-hour Health & Safety Education courses developed specifically for federally regulated workplaces throughout BC. 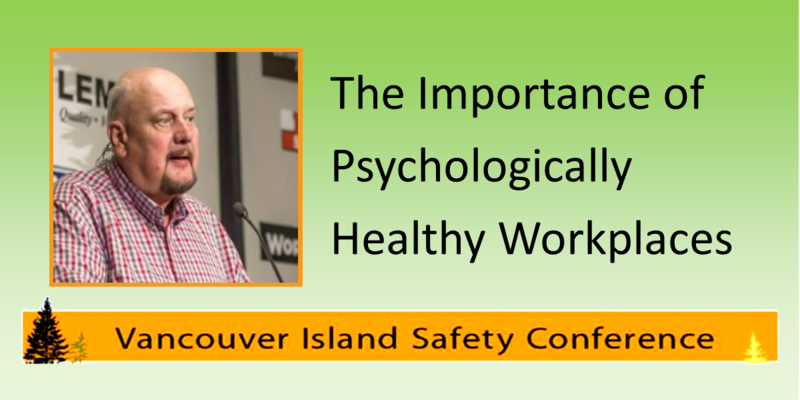 Al Bieksa from the BCFED Health & Safety Centre spoke about the importance of building psychologically healthy workplaces at this year's Vancouver Island Safety Conference. 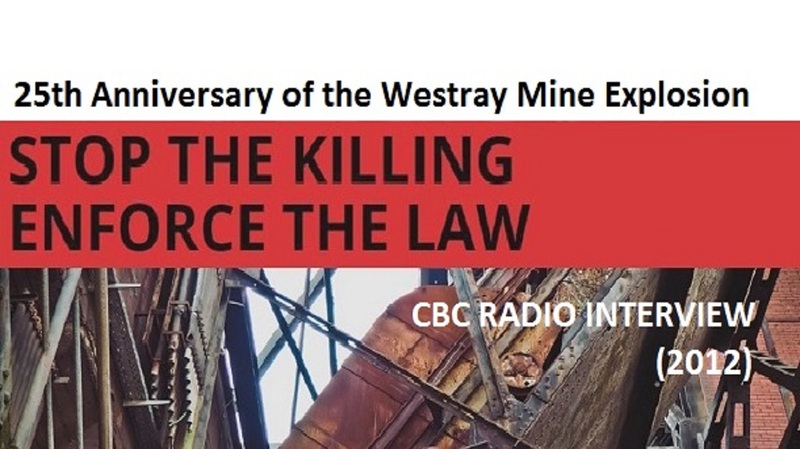 Listen to the CBC radio interview with USW Health & Safety activists Andy King and Nancy Hutchison which was aired on May 6, 2012 on the ‘Sunday Edition’ with Michael Enright. With this announcement, Canada is committing to its own comprehensive ban — which is supposed to be fulfilled by 2018 — of a product that many Canadians believe was outlawed years ago. 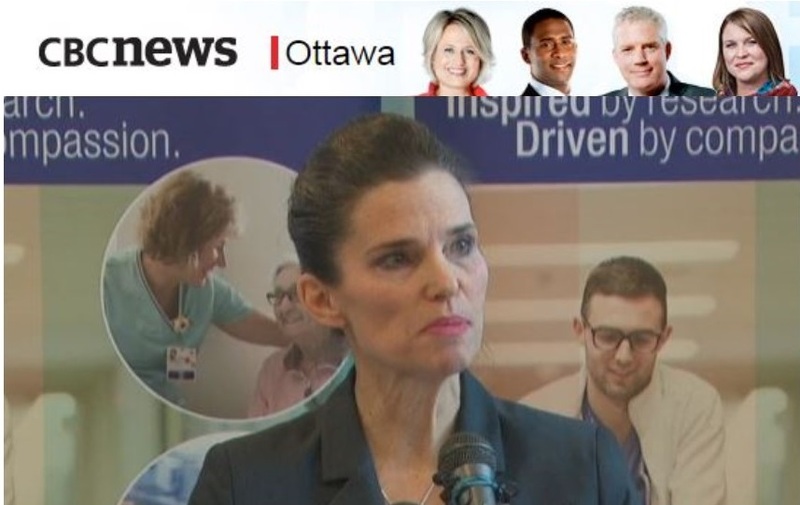 "Today I am pleased to announce our government is taking the first step to ban asbestos," Science Minister Kirsty Duncan said at a news conference at the Ottawa Hospital's General campus on Thursday morning. "We are taking action that is long overdue, and we are doing it in the best possible way," said Health Minister Jane Philpott, referring to the action being taken as a "cross-government approach." 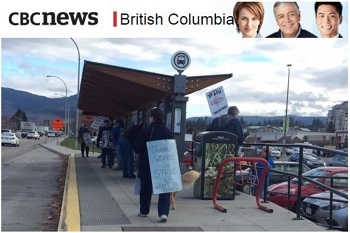 The union representing striking transit workers in the Central Okanagan says a man pulled a gun on a striking bus driver outside Kelowna's Orchard Park Mall on Monday morning. It's not clear if the weapon was real or fake. The incident was reported to have happened just before 11 a.m. PT Monday as transit workers picketed at a mall bus stop. 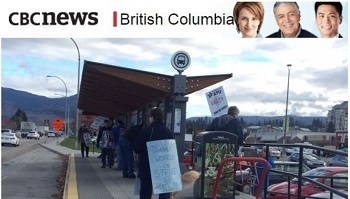 Bus drivers said the man screamed at the picketers to get back to work. He then allegedly pulled out the weapon, pointed it at a driver and sped away on a bike. No one was injured. "It's unbelievable. 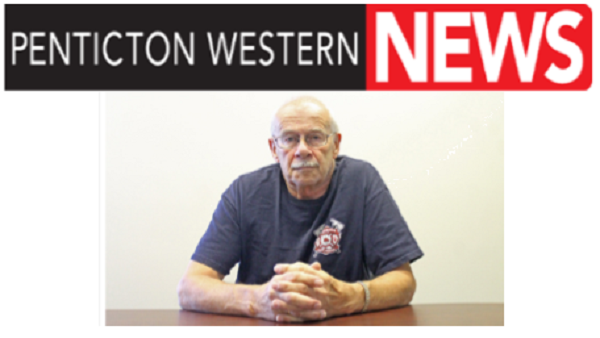 I'm still processing this," said Scott Lovell, president of Amalgamated Transit Union Local 1722. "We are exercising our rights as Canadians to picket in a public place and to have someone come by and pull a weapon on one of our picketers? This is Canada, right?" 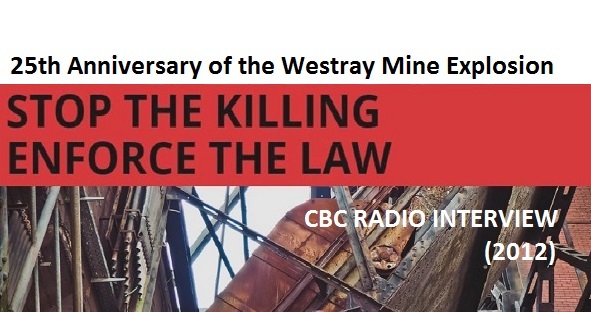 Vancouver - A recent court ruling in a case of criminal negligence in the tragic workplace death of a young Mission-area worker is a slap on the wrist for the employer whose failure to provide basic safety training caused the tragedy. Kelsey Ann Kristian died after working just two days at a quarry in Stave Lake. On her second day on-the-job, she was allowed to operate a 31,000 kg heavy duty truck to haul rocks with no training or supervision. She was crushed when the truck rolled downhill and flipped. Kristian hadn’t been trained in proper braking procedures. Patrick Hampson could only stare death in the face so many times along the “killer highway” before it left him as twisted inside as the wreckage in front of him. 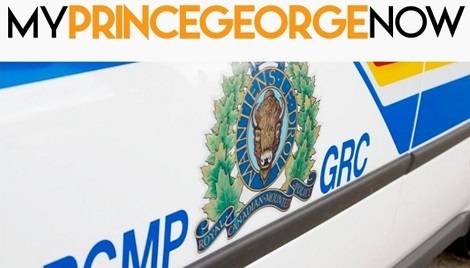 According to the Prince George Now - RCMP are investigating an accident which claimed the life of a traffic control worker in the Hart. A female traffic controller with the Guardian Angels Traffic Service was struck and killed by a CN Rail Truck at the intersection of Austin Road and Highway 97. 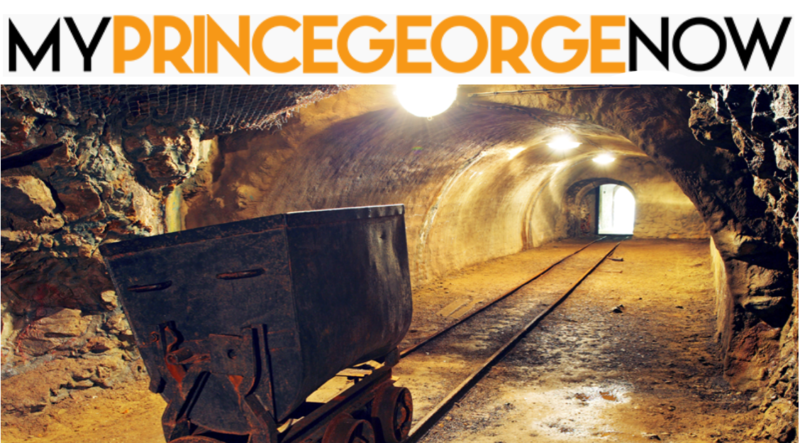 The construction site was a City of Prince George project with multiple contractors on site. Maier adds these are the consequences when people don’t care enough to slow down. Scott McCloy with WorkSafeBC says RCMP remains in charge of the investigation. McCloy says this is the second traffic control person to be killed in five years. There have been 56 injuries in BC. Workers on site have been offered counselling services. Proposed Changes to the Occupational Health and Safety Regulation Regarding Joint Committees – Your input is needed. On July 28th BC WCB announced Public Hearings for changes to the Occupational Health & Safety Regulation including proposed changes regarding Joint Occupational Health and Safety Committees. In June of this year the OH&S Centre sent out an email urging you to consider taking part in a BC WCB online questionnaire on this topic. These upcoming public hearings are the second phase of this process that will hopefully result in these proposed regulation changes taking effect. These are extremely important improvements for Joint Committees. It is likely that some groups will be lobbying against them or trying to water them down. Your perspective as a member of a Joint Committee is extremely valuable in this process. 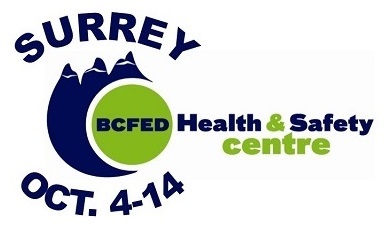 As the largest provider of OH&S Committee education in British Columbia, the BCFED Health & Safety Centre believes the above changes are positive. 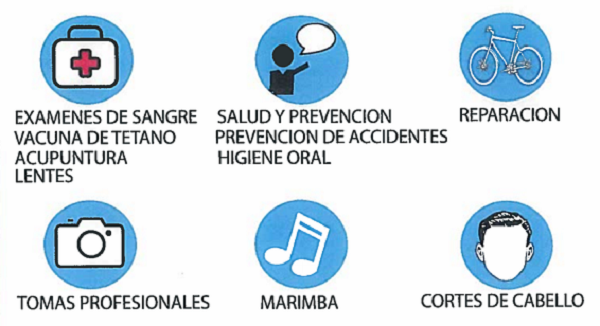 While they are not perfect, they will assist workplace parties in improving occupational health and safety. Please consider making a written or oral submission at these upcoming hearings and be part of the changes that can contribute to preventing these needless tragedies that have necessitated them. You can make a submission online or in person. Online submission deadline is 4:30 pm on Friday, October 7, 2016. If wanting to provide a submission in person you must register for one of the sessions below by calling 604.232.7744 or toll free in BC at 1.866.614.7744. Hearings are scheduled for September and October 2016. If wanting to provide a submission in person you must register for one of the sessions below by calling 604.232.7744 or toll free in BC at 1.866.614.7744. According to CBC News: A camera operator is in hospital after being struck by an SUV on a film set in East Vancouver early Wednesday morning. The crash happened around 12:30 a.m. near East Broadway and Guelph Street, on the set of a TV series code-named 'Opus,' according to a crew member on set. The crew member told CBC News that a stunt driver in an SUV collided with a camera operator in the middle of filming a scene. Paramedics were called in, and filming was cancelled for the evening. In a statement, Vancouver Police Const. Brian Montague said the 55-year-old man was taken to hospital with serious, but non-life threatening injuries. Vancouver Police collision analysts and Worksafe B.C. personnel are currently investigating the crash. These workers claimed their workplace was unsafe. Then their employer fired them. According to Bob Barnetson's Rabble Blog, in 2014, there were over 50,000 serious injuries in British Columbia. Yet very few workers refuse unsafe work. The experiences of Julio Serrano and David Britton help us understand why workers are reluctant to exercise their safety rights. Serrano was a crane operator working on the tunnel portion of Evergreen Line tunnel in Port Moody, B.C. The limit switch on his crane -- a safety device that activated the crane's brakes in certain circumstances -- had been acting up for months. Instead of fixing it, the employer removed the safety device, thereby endangering the operator and workers on the ground. On December 2, 2014, Serrano flagged the missing limit switch as a serious hazard and violation of B.C. health and safety laws. The employer directed Serrano to operate the crane. Serrano refused and called WorkSafeBC. Serrano had previously survived a potentially fatal injury on the same job site caused by poor maintenance of equipment. The resulting inspection saw the crane put out of operation until the limit switch was replaced. Shortly after the crane was fixed, an additional operator was hired and Serrano was laid off. Serrano asserts the layoff was in retaliation for making numerous health and safety complaints. The employer (SNC-Lavalin) asserts the layoff was due to lack of work. Our condolences to all friends and family. 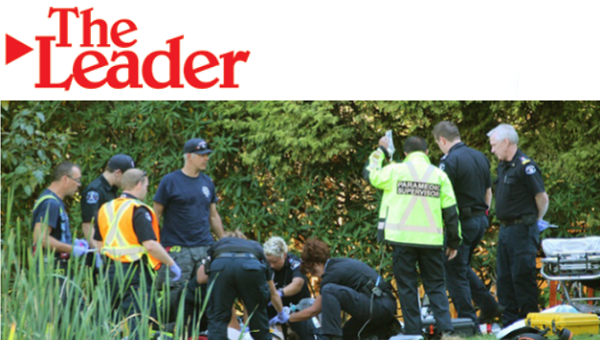 The Surrey North Delta Leader Reports a 20-year-old man was killed while cutting grass last Friday in Glenwood Park. at St. John Ambulance - 8911 152 Street, Surrey, BC. The Prince George Citizen reports: "Chipper still moving when worker injured, WorkSafeBC finds"
A Brink Forest Products Ltd. employee who was seriously injured while preparing to change the knife assemblies on a wood waste chipper was carrying out the work while the machine was still moving, according to a WorkSafeBC incident investigation report. The report, which stems from a November 2014 incident, said the worker was on the day shift but was part of the crew that reported to work earlier in order to change the blades, which is done prior to every shift. According to evidence deduced by the WorkSafeBC investigator, he turned off the chipper disconnect and entered the chipper room while the machine's disc was still rotating. To reach the knife assemblies, secured on a 48-inch disc that turns on a shaft supported by external bearings located on both sides of the chipper frame, he removed the two bolts fastening the protective shroud to the machine frame. "The metal hinge securing the bottom of the shroud to the chipper frame was able to move from side to side about 1.27 centimetres," the report said. "Once the two bolts were removed, the vibration of the chipper caused the shroud to move sideways, enough for the knife assemblies and then the fins to contact the rotating disc. The transfer of energy from the rotating disc to the shroud caused the shroud to open with considerable force and a loud bang [striking and seriously injuring the worker.]" It is estimated that there is now 70,000 people working under the Temporary Foreign Worker program here in British Columbia with an additional estimated 6,000 labouring under the Seasonal Agricultural Workers Program. Many of these workers experience exploitative conditions and exposures to a great number of occupational hazards without proper education or training in dealing with them. As such, the BCFED Health and Safety Centre have a designated program to try and empower and protect these most marginalized of workers in our province. 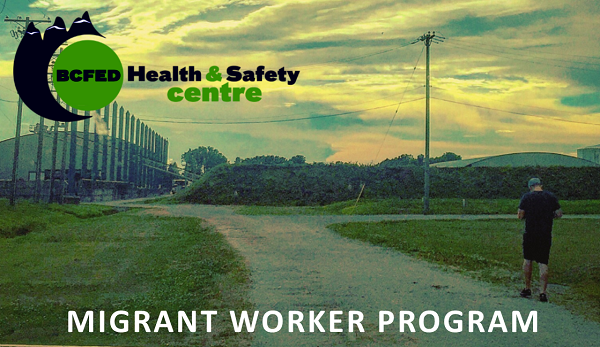 Through the delivery of customized workshops and educational sessions in the workers first language, Migrant Worker participants learn about their legal protections, rights and responsibilities, hazard identification and the workers compensation system. 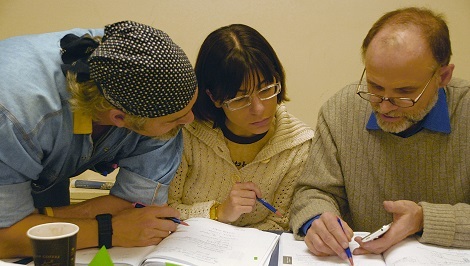 As with all of the Health and Safety Centre’s materials, the workshops are based on the principles of popular education that encourages their participation and taking into account that many participants have likely been out of the formal education system for a longtime and may have literacy barriers in their first languages as well. The BCFED Health and Safety Centre is proud to deliver these workshops and educational opportunities to hundreds of Migrant Workers every year, but unfortunately we are only scratching the surface of the potential number of workers that we need to be talking to. These workers are often doing very dangerous and dirty work to put food onto our tables, provide services for our families and support our provincial economy in many untold ways. These workers need a stronger voice in health and safety, we all need to work harder to make sure these Migrant Workers are heard and protected on the job. We believe as an organization if you are good enough to work here, you are good enough to live here. And as such all the same laws and protections afforded to Canadian workers need to apply to those ‘guest’ workers. If you would like to learn more about this program or volunteer to participate please contact the BCFED Health and Safety Centre. 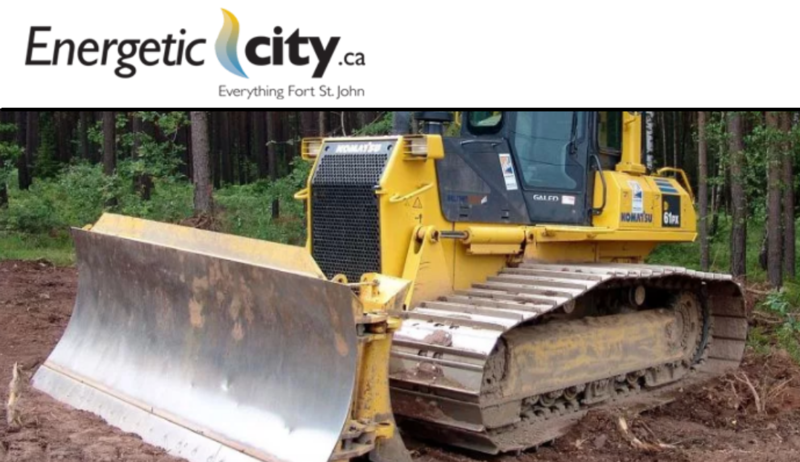 The incident in question happened on December 1st last year at a job site approximately 50 kilometres near of Pink Mountain off the Jedney Road when a Continental employee was pinned between the tracks and frame of bulldozer. While guiding a tanker-trailer combo down a 20 percent grade hill with a bulldozer, the worker attempted to exit the dozer, at which point he became trapped. Migrant Worker Health Fair a Resounding Success! 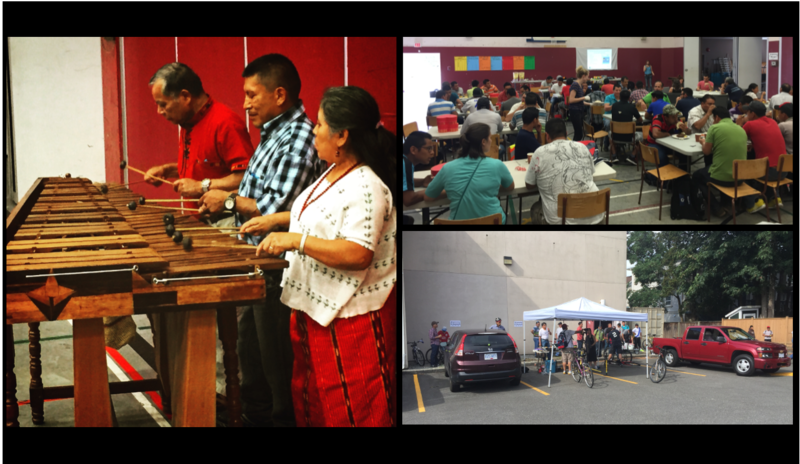 On Sunday July 17th 2016 The BCFED Health and Safety Centre had the privilege of participating in the Migrant Worker Health Fair held in Ladner at the Ladner Baptist Church. Well over 100 Migrant Farm Workers from surrounding farms and greenhouses attended and participated in the events in collaboration with WATARI, Agricultural Workers Alliance and various other groups and organizations. Participants received health and safety presentations, haircuts, message, acupuncture, food, music as well as workshops on bicycle repair. Thank you to all the volunteers and organizations that made this event such a resounding success. 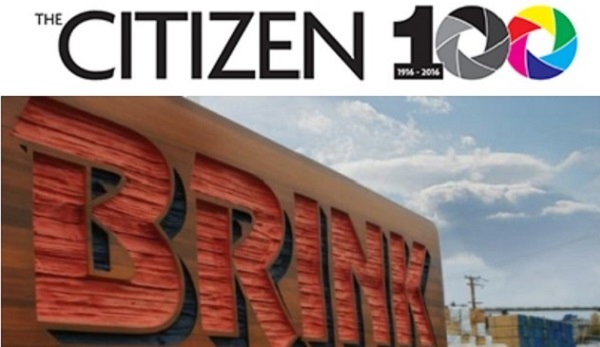 The provincial government says it’s making progress toward ensuring a disaster like the Mt. Polley tailings pond breach never happens in BC again. The Ministry of Energy and Mines announced changes to the Mining Code, based on seven recommendations made by an expert panel in the wake of the Mount Polley tailings pond breach. Minister of Mines Bill Bennett says the new standards put BC at the top of the heap for safety when it comes to tailings storage facilities (TSF). 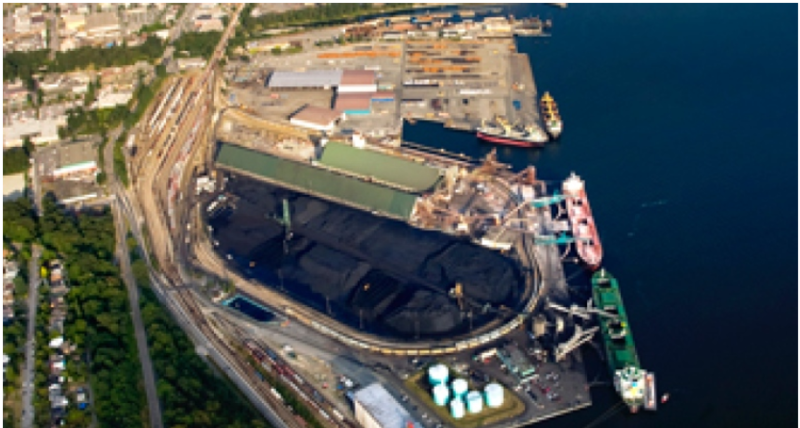 According to CBC an 'Experienced' worker died Wednesday at Vancouver's Neptune Terminals on the North Shore. In a statement to media, Neptune Terminals said the fatal accident occurred at approximately 7:45 a.m. PT. Wednesday. "The individual involved was an experienced Ironworker employed by Termel Industries Ltd. and was performing work at the terminal, " the company said in a news release. "We are deeply saddened by this incident. Our primary concern is for the family and friends of the individual, as well as employees of Neptune and our contractors who have been affected by this tragic incident. Counselling support is being offered to those impacted." 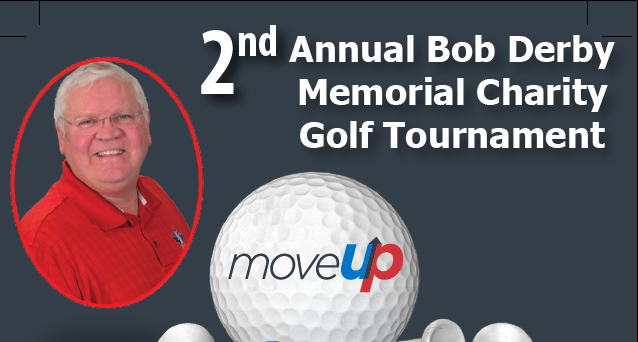 MoveUp 2nd Annual Bob Derby Memorial Charity Golf Tournament is taking place on Sunday, August 14th at the Pitt Meadows Golf Course. Once again raising funds for the Red Shirt Foundation. You can register yourself or up to a foursome here through Eventbrite or by completing the attached registration form and submitting to events@moveuptogether.ca. Spots are booking up fast so get your registration in. Hope to see you on the greens this year! Join the BCFED Health & Safety Centre at their upcoming Migrant Farm Worker Event in Ladner on Sunday July 17th. The event will run from 12 to 5pm at the Ladner Baptist Church located at 5624 Ladner Trunk Road (Gym door around the back). 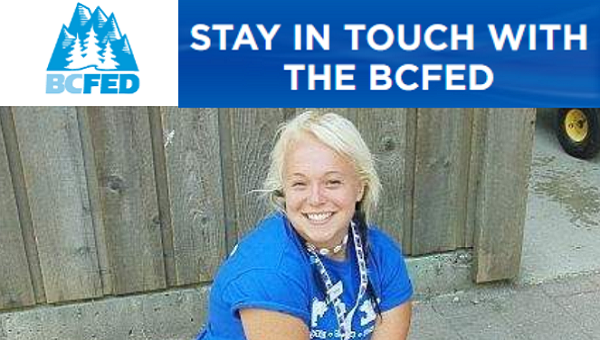 The BCFED Health & Safety Centre provides migrant or foreign workers with basic OH&S information on workers' rights and responsibilities, employer responsibilities, OH&S Committees, role of the WCB and hazard identification. 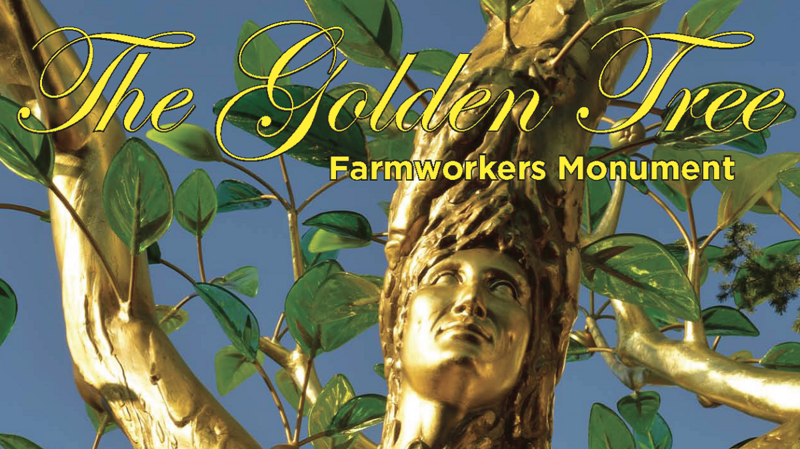 Migrant Farm Workers who participate in our programs are most interested in their OH&S rights. Many were surprised to hear they have OH&S rights and report they'd not been informed, prior to our sessions, that they have rights as workers in BC. With the number of temporary foreign workers in BC expected to top 80,000 in 2016 working to inform these workers of their Health & Safety rights is more important than ever.